What does negotiating for a preparedness plan before a volcanic eruption, organising an assembly to engage an audience, and experiencing New Year's Eve in Latin America have in common? If you have visited us on our Discovery Day event (December 11, 2018) you would probably be familiar with the concept of Project Based Learning. The truth is that various interesting projects part of our curriculum has been displayed for our audience that day. But what about those we did not present in public? Although some of our guests had the opportunity to visit room C01 where there were videos of more PBLs to watch, we feel that this was not enough! We wish all the readers of this article regardless if they visited us or not on that special day to experience three projects described in the next paragraphs, which were not presented to our audience.. yet, this is not the only element they have in common. They even share the same amount of effort, passion and creativity our students have demonstrated in their work products. How can we develop a single preparedness plan for a community threatened by a volcanic eruption that everyone will be pleased with? They have succeeded in synthesising knowledge and understanding of the causes and effects of volcanic eruptions while trying to deal with the societal impacts of an upcoming natural hazard.  In addition, they have worked in different groups developing excellent team spirit. Above all, they have learnt how to argue an opinion and how to compromise in the middle of a crisis, so that a logical decision on a common preparedness plan could be achieved. We certainly hope you will enjoy the video with the best moments of the negotiations!! Teach the Earth. (2019). Teaching Activities. Mitigating Volcanic Hazards. [online] Available at: https://serc.carleton.edu/NAGTWorkshops/environmental/activities/68140.html [Accessed 8 Jan. 2019]. How can one engage an audience in assembly? Using the question “Should women serve on the front line?” year 9 students conducted an intense debate aiming at capturing the interest of both teachers and students being present at the weekly assembly of December 10, 2018. According to their English teacher Isabel Llewellyn, the skills students have achieved by this unique activity “were both verbal and non-verbal”. 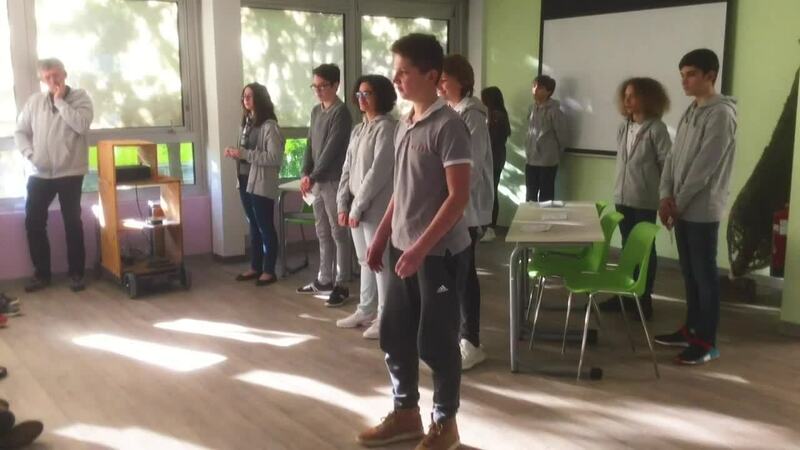 In a preparation process of two phases, students have succeeded in developing not only the wording of their presentation but even their body language to participate in a debate. You probably wonder whether the year 9 students have achieved their initial goal..i.e., to engage their audience. After having witnessed their work on that day I confirm that they have! The video based on their debate should be able to convince you! We also invite you to watch the short interview with our English teacher Isabel Llewellyn who has conceived the idea of this unique PBL! How would we celebrate New year in Latin America? or “¿Cómo celebraríamos el Año nuevo en Latin América? 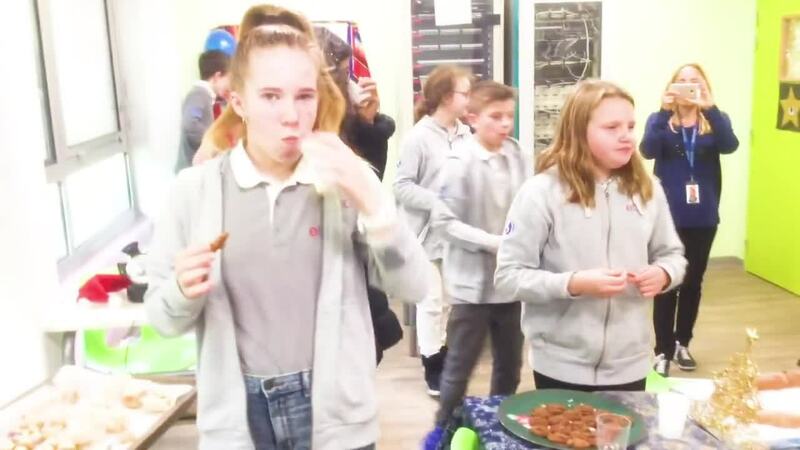 For this entertaining PBL both year 8 and year 11 students were challenged to create an authentic, safe, affordable, feasible, and above all fun New year celebration based on the Spanish and Latin American traditions. The students of each class had to prepare their own celebration activities and then to invite the students of another class to experience New Year’s Eve in Latin America. Enjoy the photos and the video of this unique experience for both students and teachers! 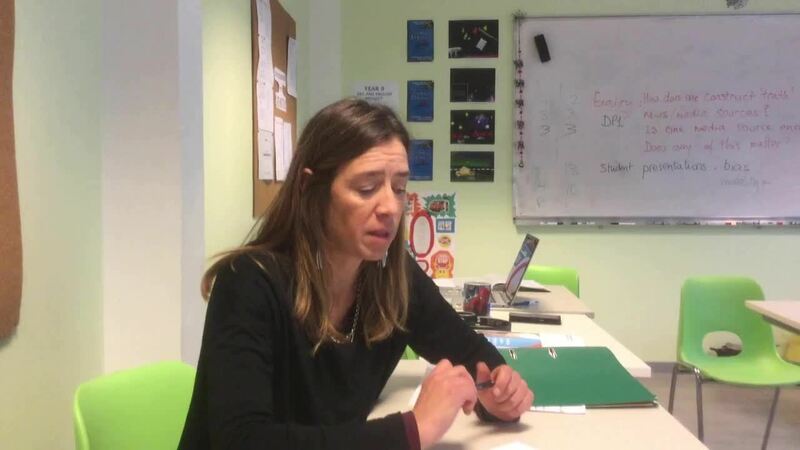 For more information, watch the short interview of our Spanish teacher Elizabeth explaining the objectives of this activity.